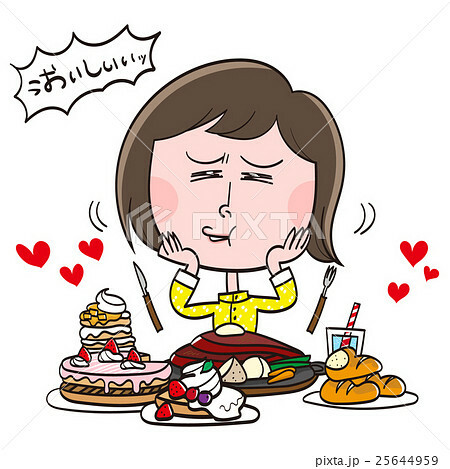 Korean food, Mixed Rice Bibimbab, draw vector. Set of premium beef labels, badges and design elements. Vector Illustration. 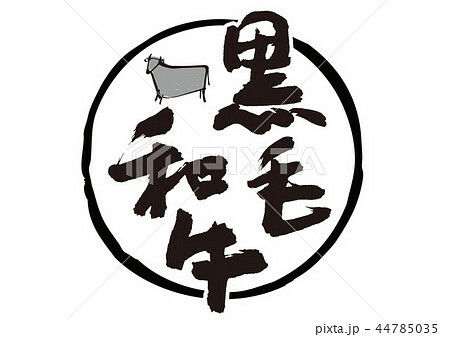 Premium beef logo. Labels, badges and design elements. Retro style. Vector Illustration. 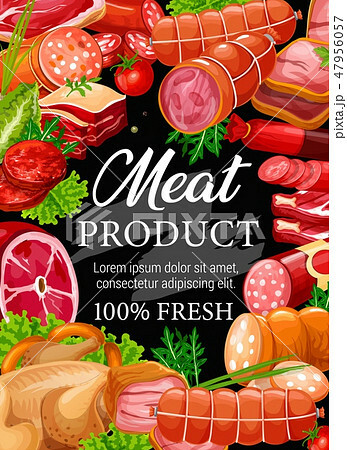 Meat icon set. Various meat products, sausages, bacon and steak. Vector Illustration. 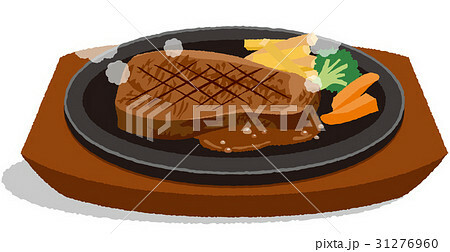 Big hamburger with beef, bun with sesame seeds and vegetables in sketch style. 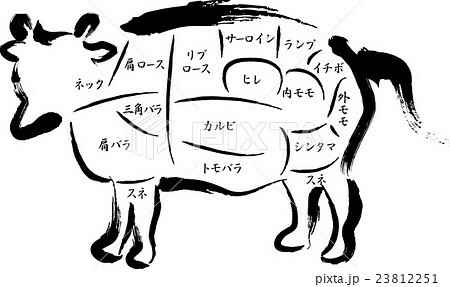 Pieces of beef and pork in market for cooking. Big hamburger with beef, bun with sesame seeds and vegetables in sketch line style. Vector of a cow head design on white background. 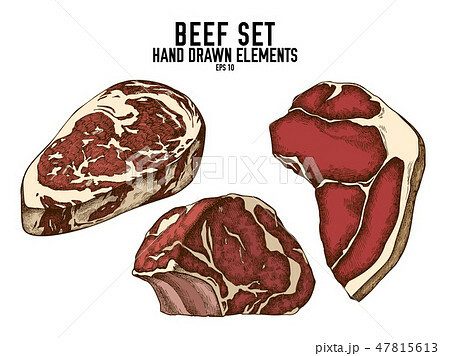 sliced beef steak ,hand draw sketch food vector. Vector illustration of burger on white background.